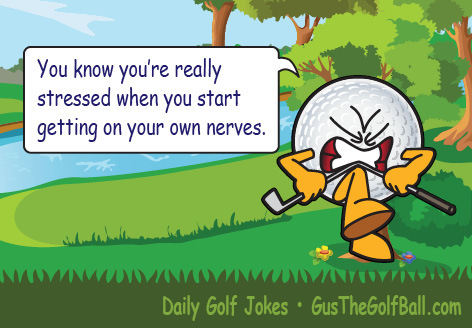 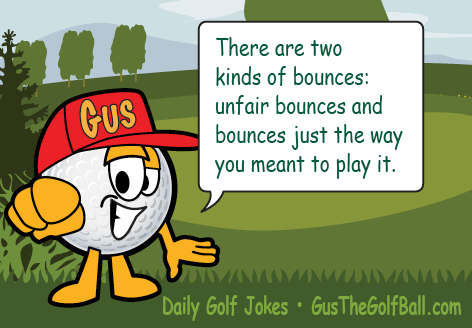 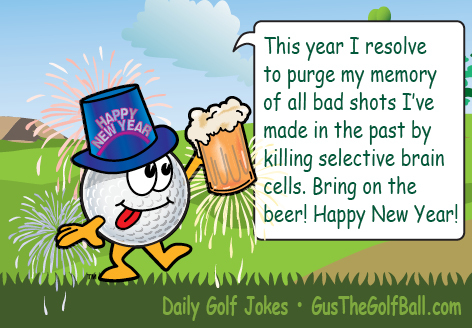 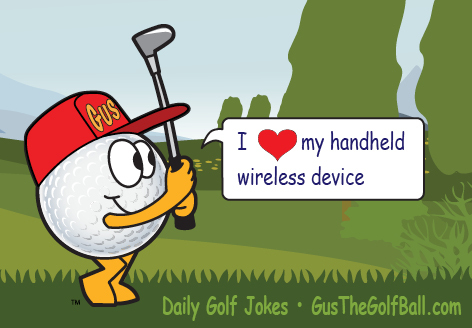 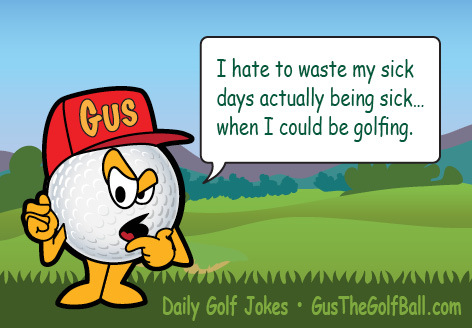 This entry was posted in Golf Jokes on December 31, 2015 by datcoart. This entry was posted in Golf Jokes on December 30, 2015 by datcoart. 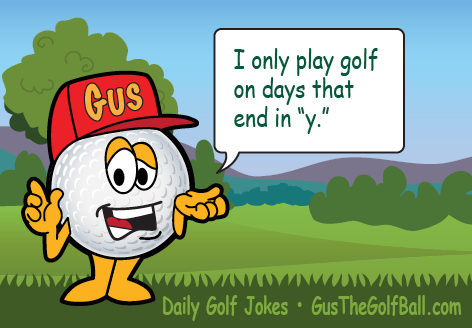 This entry was posted in Golf Jokes on December 29, 2015 by datcoart. 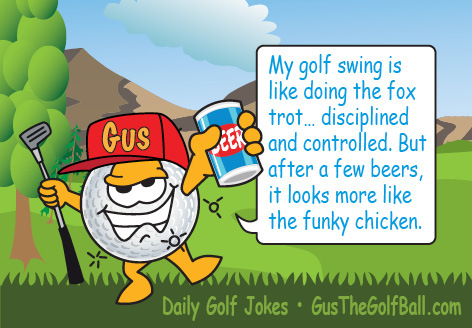 This entry was posted in Golf Jokes on December 28, 2015 by datcoart. 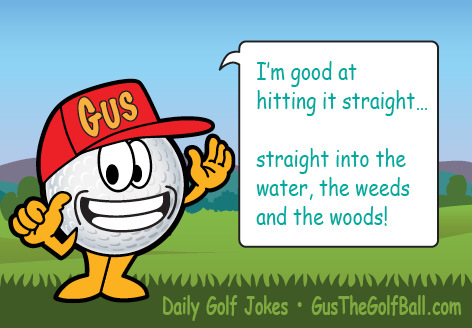 This entry was posted in Golf Jokes on December 27, 2015 by datcoart. 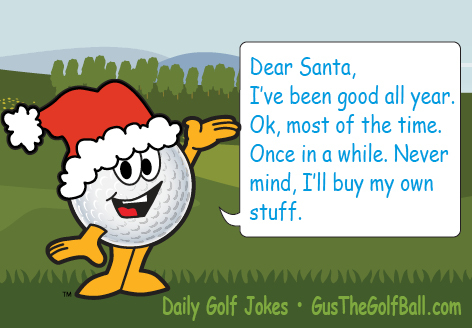 This entry was posted in Golf Jokes on December 26, 2015 by datcoart. 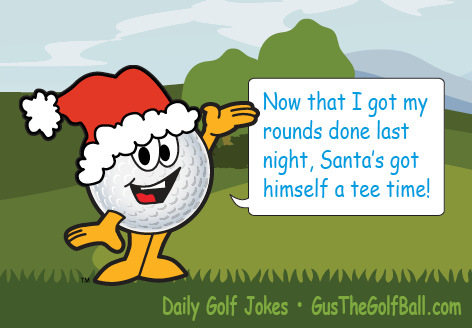 This entry was posted in Golf Jokes on December 25, 2015 by datcoart. 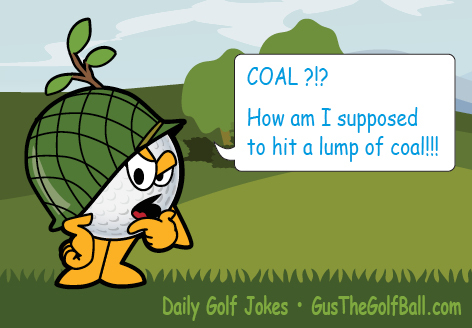 This entry was posted in Golf Jokes on December 24, 2015 by datcoart. 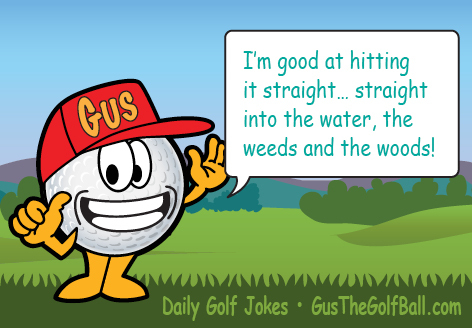 This entry was posted in Golf Jokes on December 23, 2015 by datcoart. 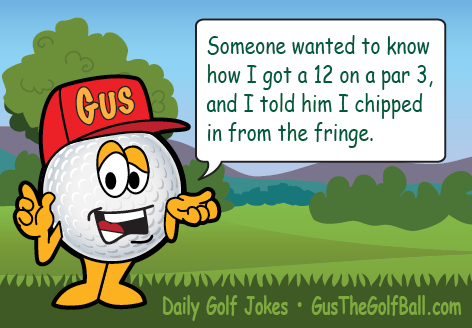 This entry was posted in Golf Jokes on December 22, 2015 by datcoart.